Situated in Darjeeling district of West Bengal on the Singalila ridge, this trail offers you magnificent views of four out of five highest mountain peaks of the world. Mt. Everest, Mt. Makalu, Lhotse and Kangchenjunga can be witnessed from the top of Sandakphu (11,950ft). It is also known as Singalila trek as it takes you through beautiful Singalila ranges along India-Nepal border. Sandakphu, being the tallest peak of West Bengal, offers jaw dropping views of enormous snow laden mountains peaks like Baruntse (7,220m), Machhapuchhare (6,993m), Nuptse (7,861m), Lonzo (7,818m), Chamlang (7,319m) in form of a panorama. Manebhanjan (7,054ft) is the starting point of Sandakphu and is located 28km away from Darjeeling. 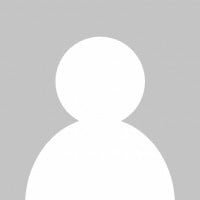 The nearest railway station is NJP (New Jalpaiguri Junction) and nearest airport is Bagdogra. You can take a taxi from any of the two prominent places to reach Manebhanjan. Starting from the first point, the trek goes through beautiful campsites where each campsite provides majestic views of different Himalayan ranges as you move further day by day. From Manebhanjan, as you walk through the woods, you will encounter pine, fir and bamboo trees which grow handsomely in the valley and finally reach Tumling via Chittrey, Lamyadhura and Meghma in about 6-7 hours. The ascent is very steep but the scenery is quite alluring. 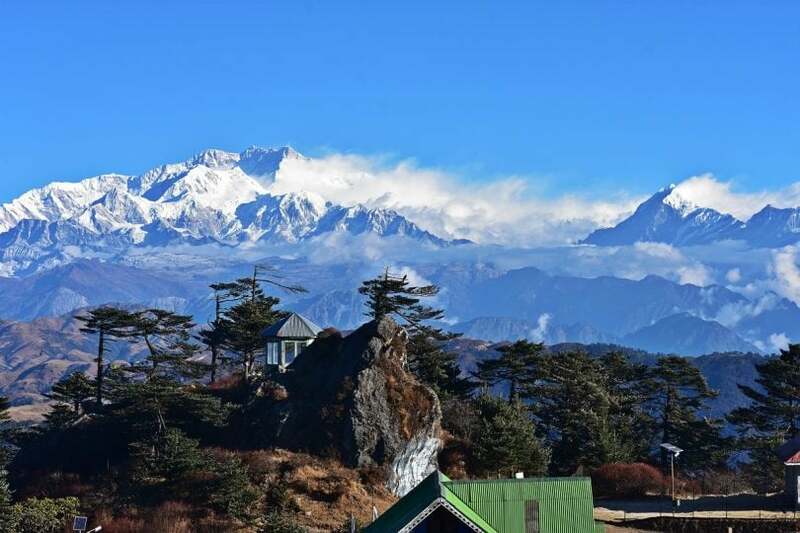 From Tumling (9,600ft), you can actually see the whole Kangchenjunga range through your naked eyes and if you are fortunate with clear sky, then you can also witness the Sleeping Buddha from there. 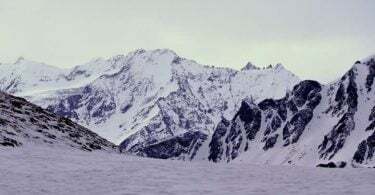 The next day, you start your journey towards the next camp Kalipokhri (10,400ft) which lies at a distance of 11 kilometers from Tumling and demands around 6 hours of trekking. As the name suggests, Kalipokhri means ‘black lake’. Through this route, you enter Singalila National Park. From here, you trek through beautiful dense forests and reach Gairibas where you can take a break. Also, you may be able to witness Red Panda if you are lucky. Climbing further for few more hours, you will reach Kalipokhri. There, you can see prayer flags, a lake and a Buddhist temple which lies on one end of the lake. You can just chill around and relax for the day. On the next morning, you have to gear up as you will encounter the highest point of this trek i.e. Sandakpku summit (11,950ft). From the top, you can capture spectacular photographs of mighty Himalayas. You can rest and spend leisure time there with a cup of tea in hand. Sandakphu is a perfect place to have a look at most of the Himalayan peaks such as Chamling, Annapurna range, Bhutan ranges, the Sleeping Buddha and of course some of the highest peaks of the world. It takes about 4-5 hours to cover a distance of 7 kilometers and reach Sandakphu camp. Next day, you descend down to Sabargram (11,807). Along the way, as you climb down, you come across variety of flora and fauna. You can have a glimpse of pretty Rhododendrons blooming in the valley and local yaks. At Sabargram, you can take a halt and admire the natural beauty all around. The following day, you start off for Gorkhey (7,546ft). It will take around 7 hours to reach there and the distance to be covered is 15 kilometers. On the way, you will reach Phalut (11,800ft). Phalut is the second tallest peak of West Bengal and an isolated place with zero Vegetation. Finally, you come across beautiful open grasslands and fields. This is Gorkhey village. For the succeeding day, Sepi will be your last point of the trek. Along the route, you will come across Samanden village which is surrounded by lush forests and picturesque landscapes. After descending for about 15 kilometers, you reach Sepi. From here, you can depart for either railway station or airport. Sandakphu trek is beautiful at all times and can be done within 5 to 6 days. However, April is the best month to visit there since the whole valley blooms with beautiful flowers. Also, various birds and animals such as Red panda and Pangolins can be witnessed on this trail. 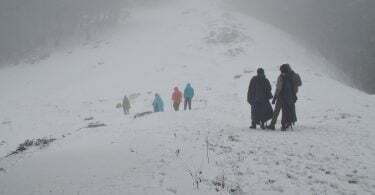 If you love snow, then you can plan for Sandakphu during winters. At this time, the temperature is negative with extremely cold weather and vegetation is almost negligible but, the trail beautifully shines in fresh snow, thereby, adding extra beauty to the site. 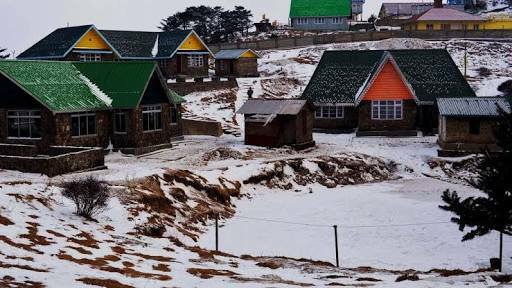 Sandakphu can be a remarkable add-on to the bucket list for travel addicts who love to be lost in the lap of nature.